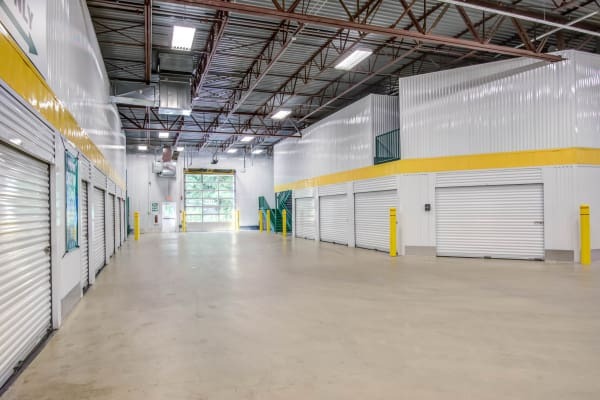 There are important reasons why you might need mini storage in Maple Grove. 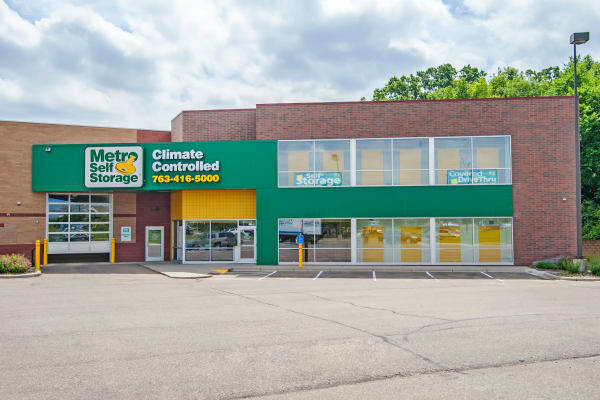 The simple solution is to store your extra things with Metro Self Storage on County Road 30—Maple Grove’s premier self storage facility. 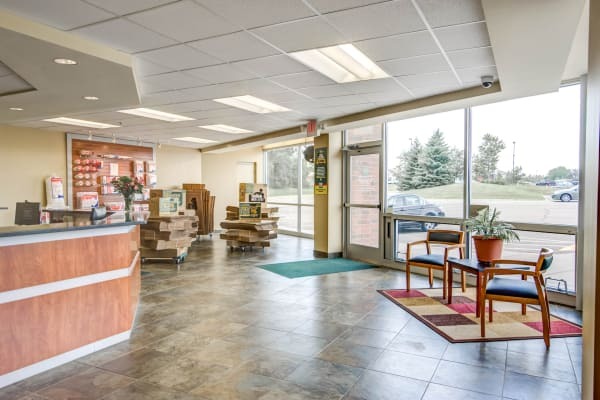 Our drive through mini storage in Maple Grove is completely indoors to keep you protected from the elements during the freezing cold or rainy weather. 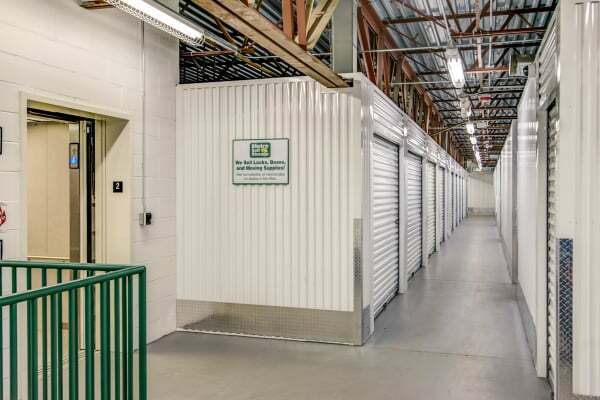 Also, all of our storage units are climate controlled and housed in a well-insulated building. 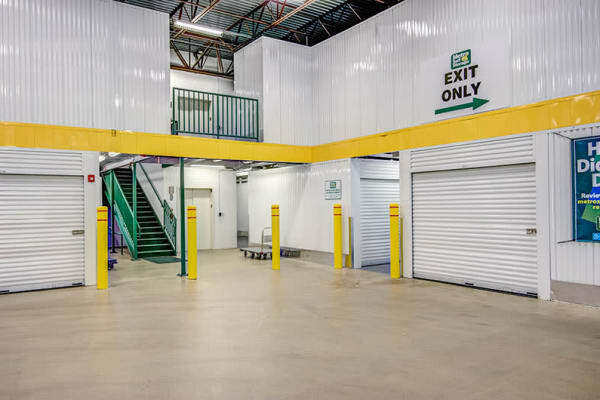 Our Wide drive aisles can accommodate large U-Haul moving trucks. 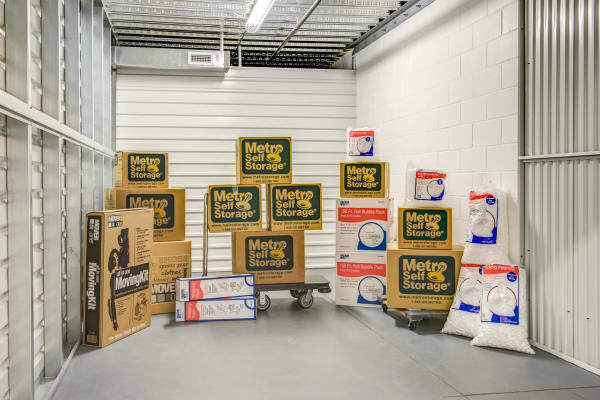 Let us be your source for moving and packing supplies; our retail storage office carries a full line of boxes in a multitude of sizes, in addition to packing tape, plastic wraps for furniture, and portable wardrobe boxes for clothing. Are you looking for a commercial storage unit to store inventory or tax records and legal files? Reserve your storage space today with our risk-free storage hold and solve your business storage dilemma today.